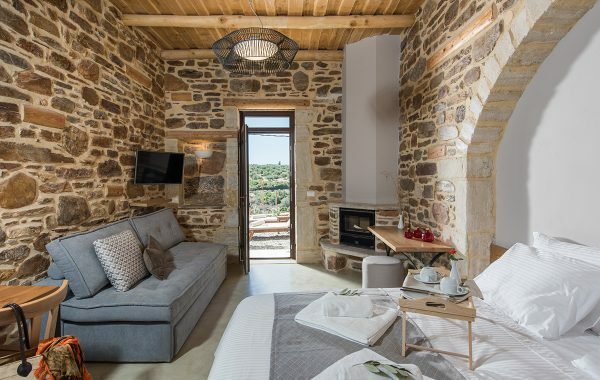 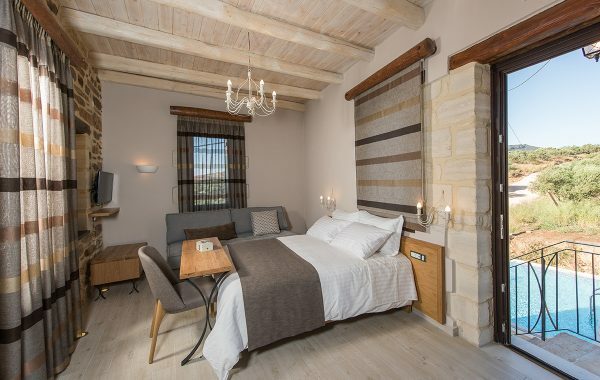 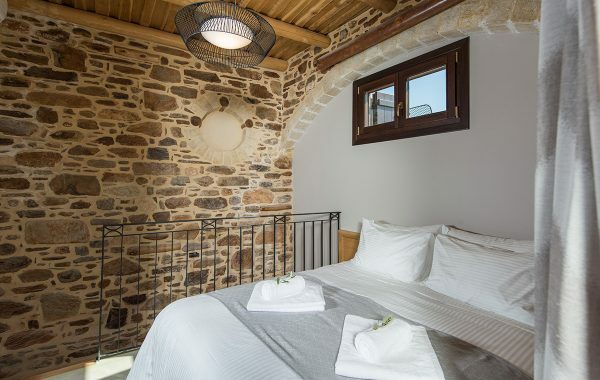 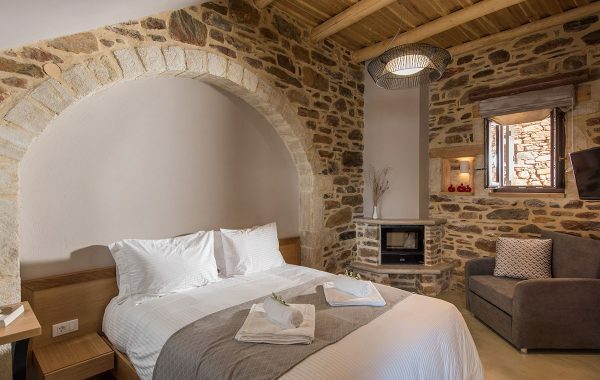 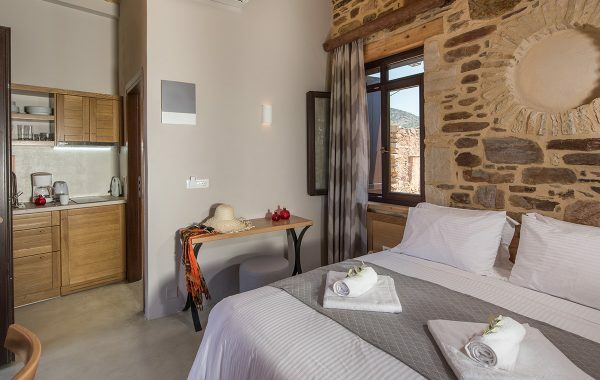 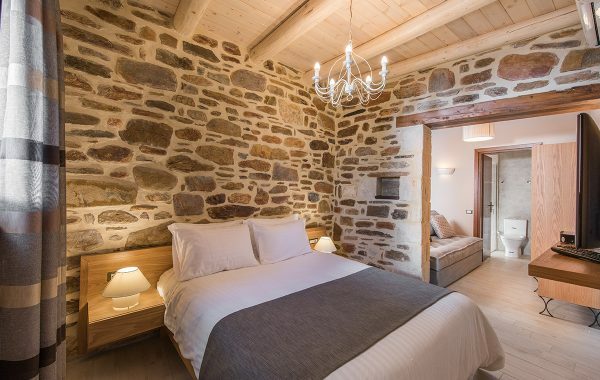 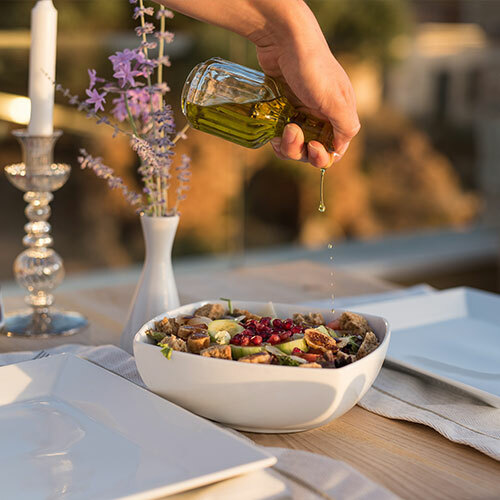 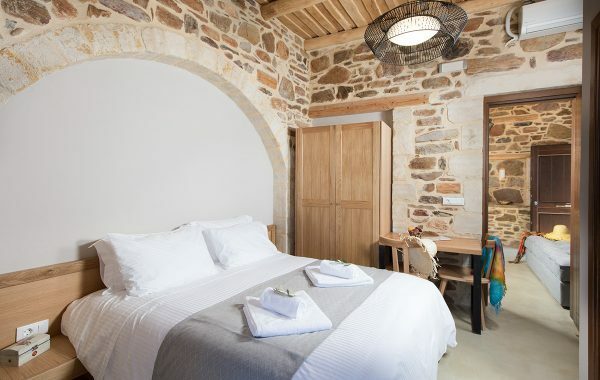 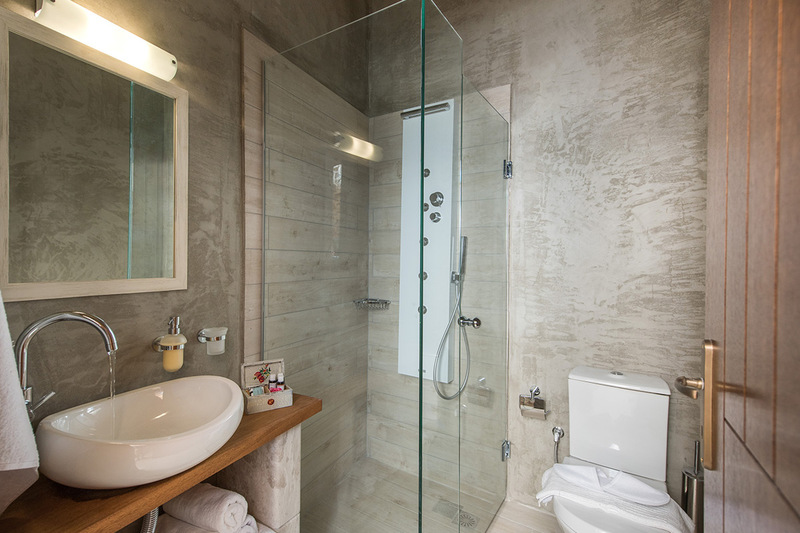 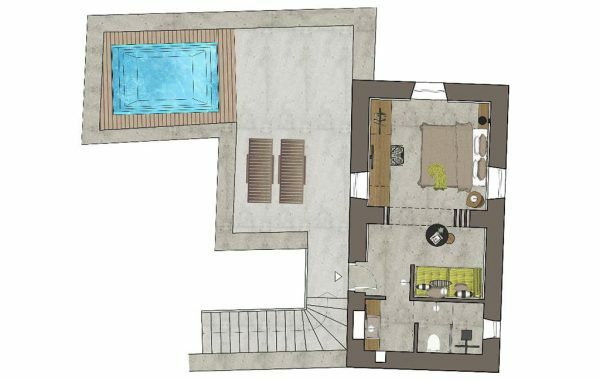 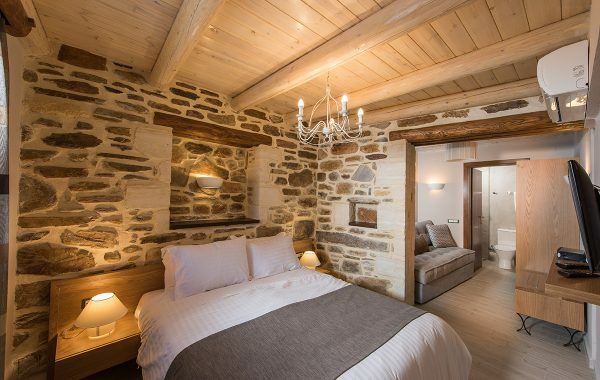 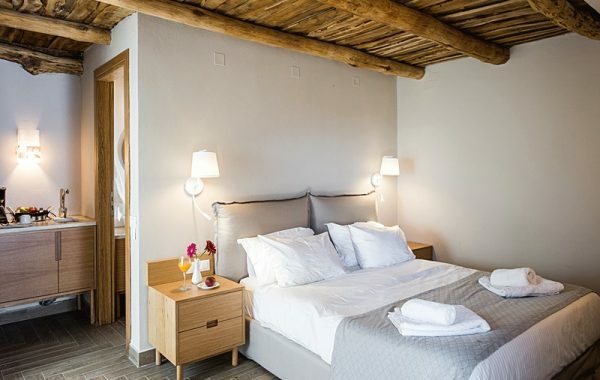 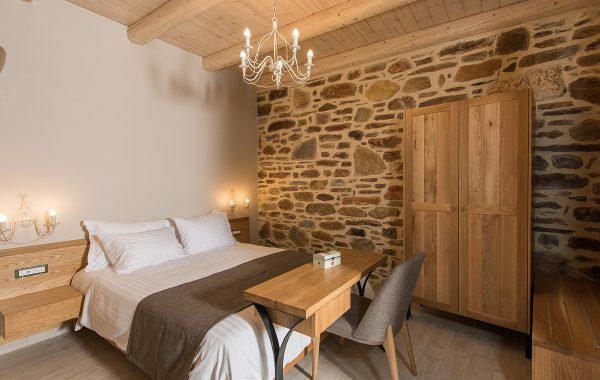 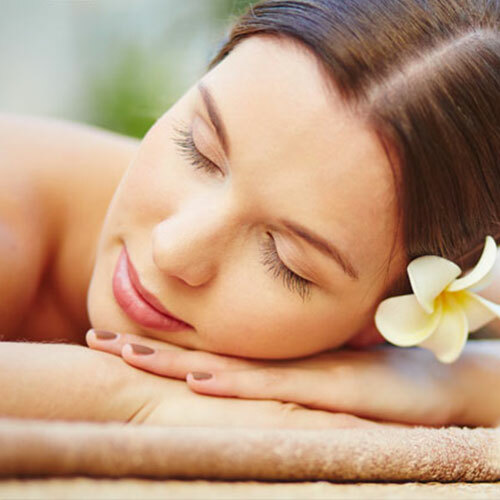 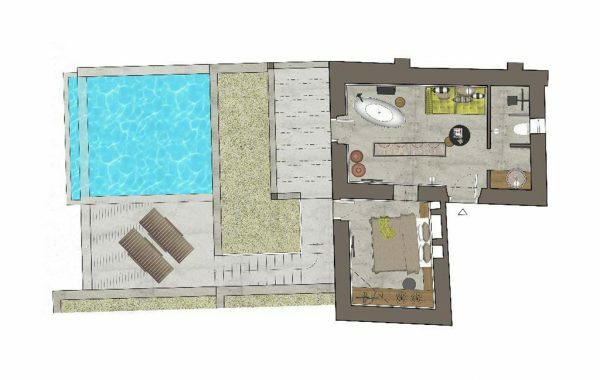 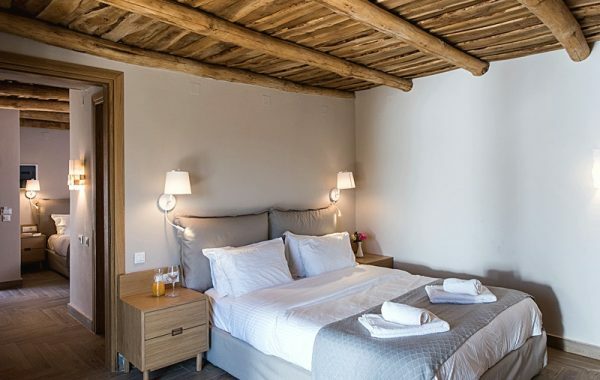 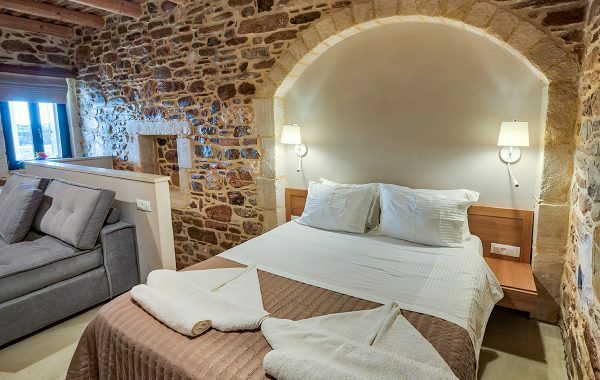 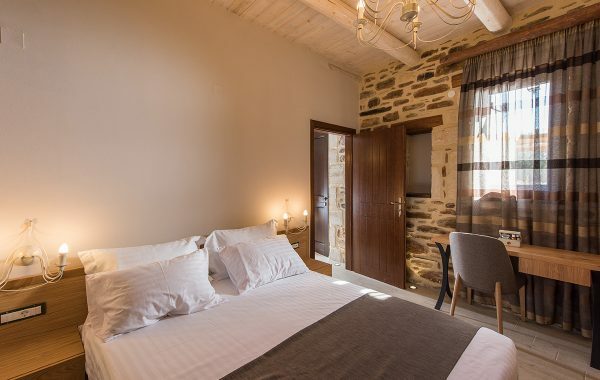 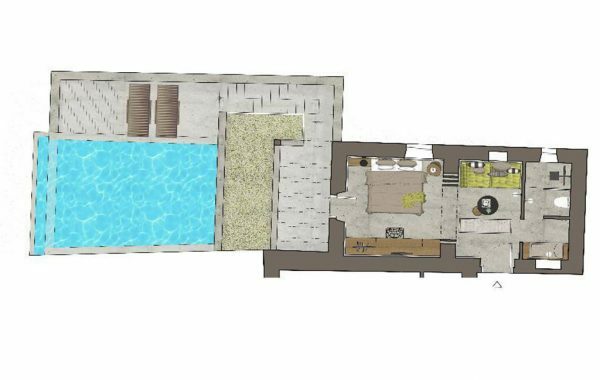 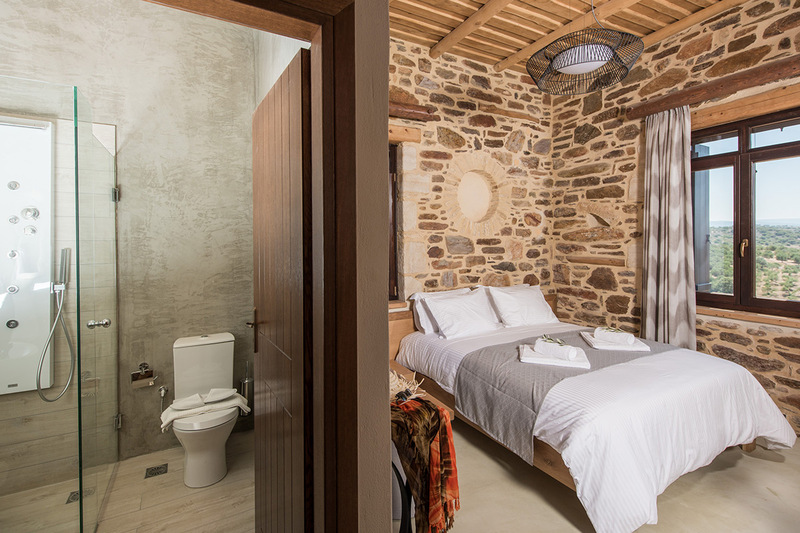 Cretan hospitality combined with design and comfort in a suite for the two of you. 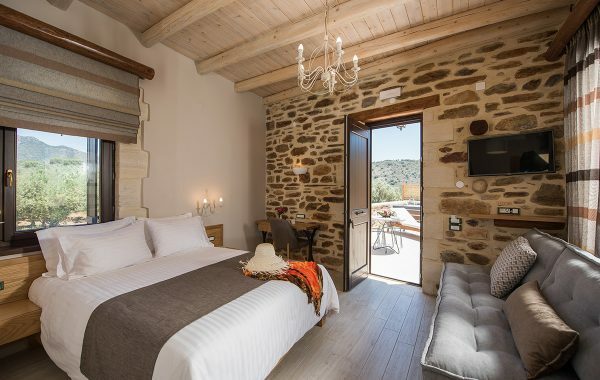 Panoramic view right from your balcony or lying in your cozy bed. 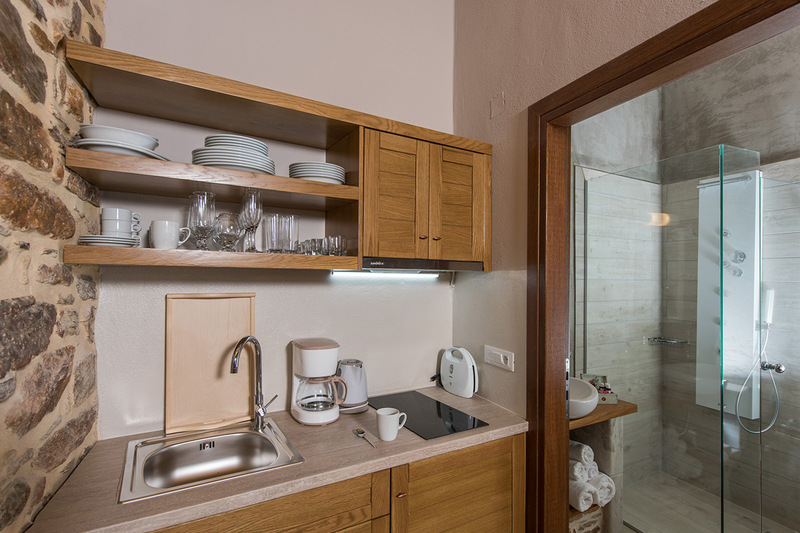 You can also prepare your snacks or short meals in the fully equipped kitchenette. 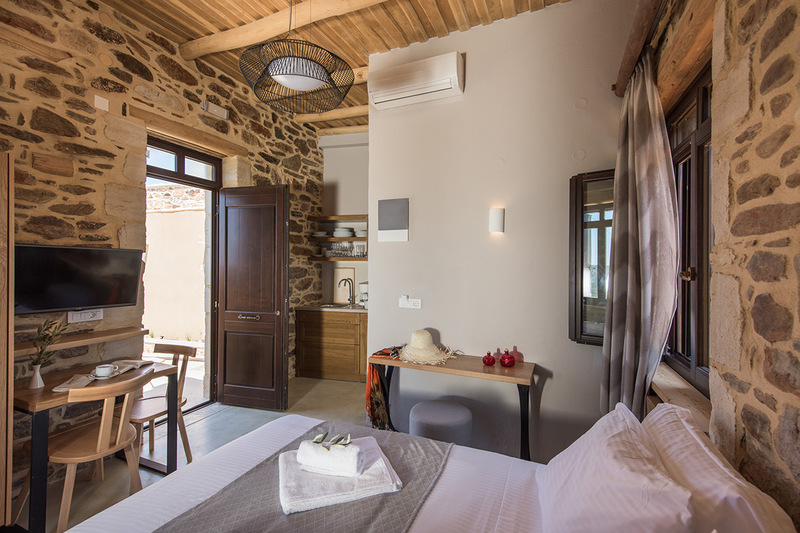 Relaxing holidays in the middle of Cretan nature.